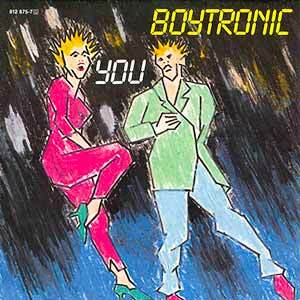 Boytronic – You – Official Music Video. The song was written by Boytronic founding members Peter Sawatzki and Holger Wobker. 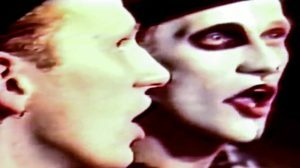 It was released as the single from the German group’s 1983 album “The Working Model”. The single peaked at number 10 in Germany.